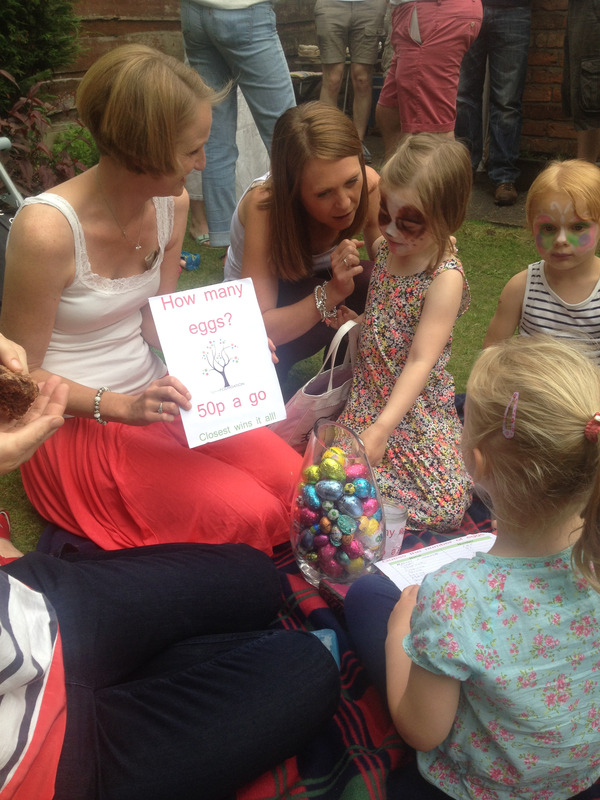 This month the first summer garden party was hosted by a friend of Lara’s sister. 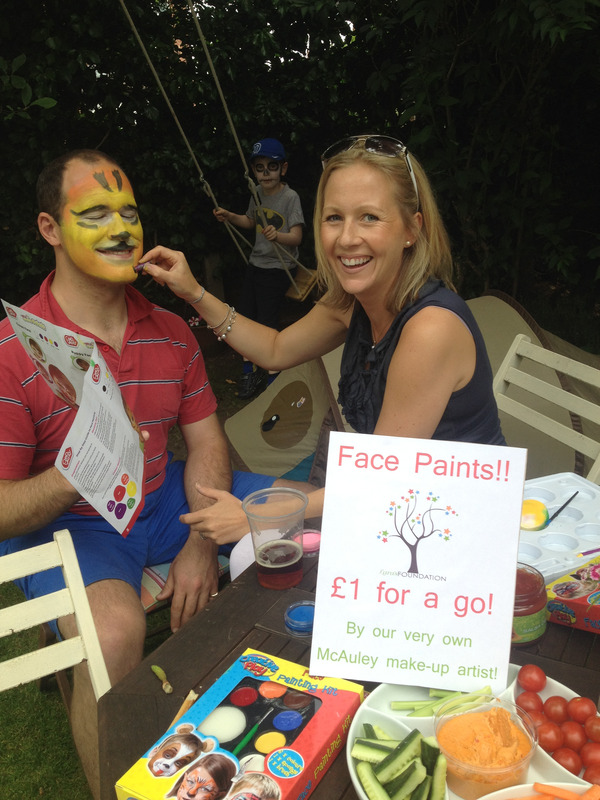 Alice Kilburn turned her house into a Lara’s Foundation grotto of goodies, and her garden into a summer fete with games, a raffle, face painting and lots of stalls. They raised £408! Peter Kilburn’s knees faced the challenge of a lifetime as he took on the hilly Coniston Marathon. 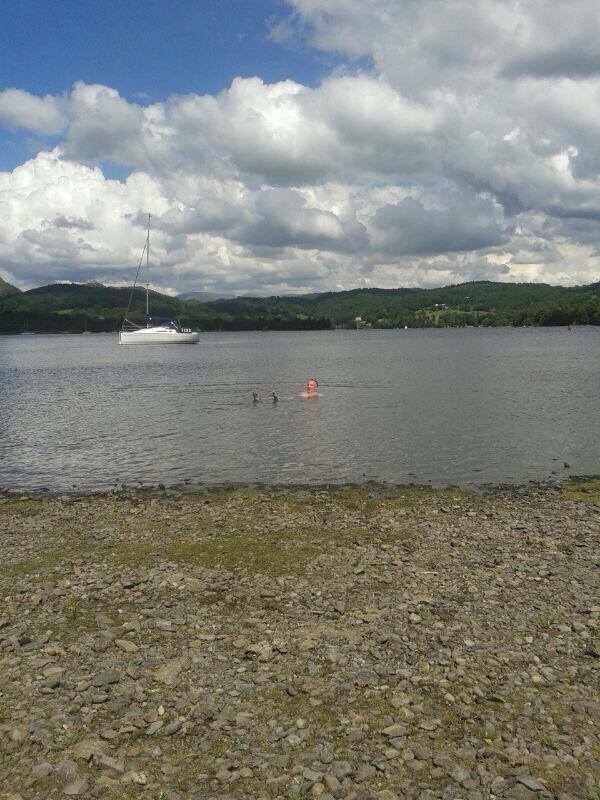 Here’s a pic of him cooling off post 26 miles slog! 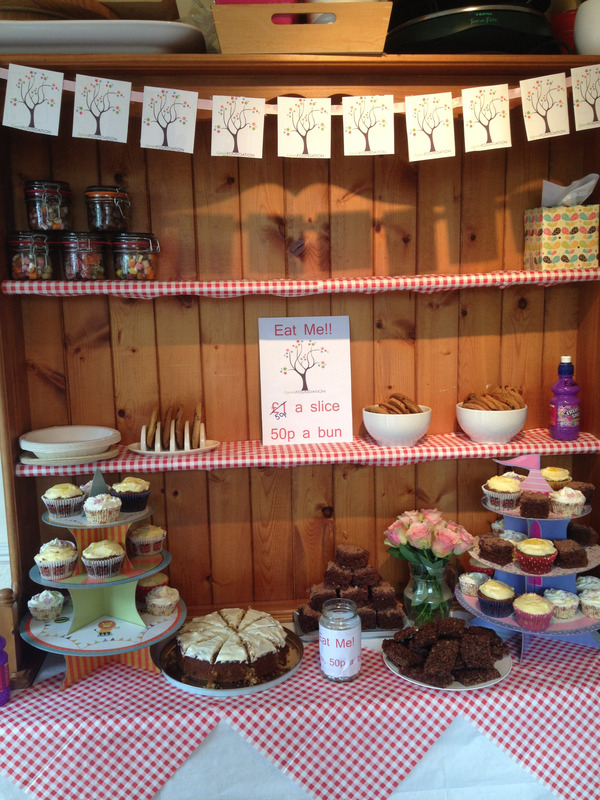 In June, Alice Kilburn turned her house into a Lara’s Foundation grotto of goodies, and her garden into a summer fete with games, raffle, face painting and paddling pools. 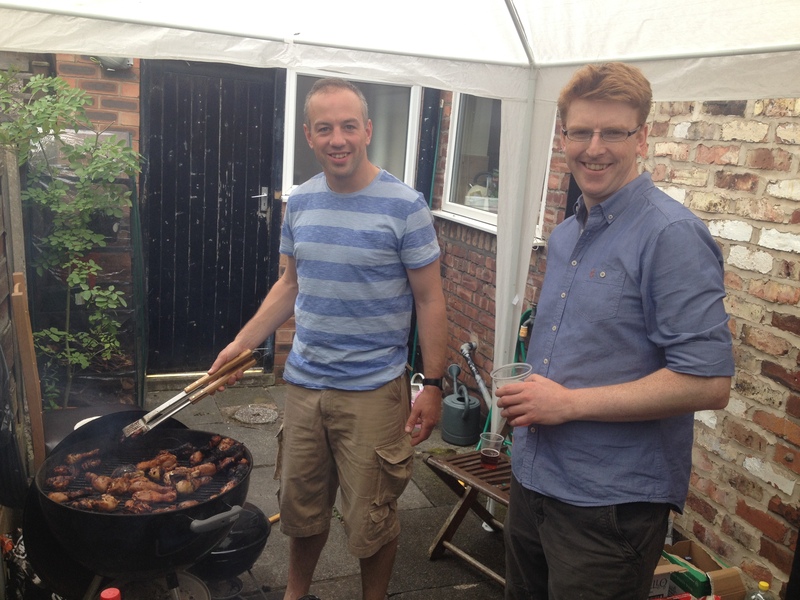 The men mainly loitered around the open flame charring sausages and discussing the World Cup, but they were forgiven because in total the day raised £408. A fantastic amount of money and lots of fun. Thank you Alice!